Please visit our Open House at 2137 ANITA DR in Port Coquitlam. I have listed a new property at 2137 ANITA DR in Port Coquitlam. Welcome to this wonderful family home situated on a huge level 10,000+ square foot LEVEL lot in popular Mary Hill. 3 bright bedrooms upstairs. Kitchen has nice updates, new flooring and separate eating area. Opens on to a large deck for morning coffee or BBQ entertaining. Cozy living room with large picture windows. Downstairs boasts a family room with new paint and carpet...perfect for teens, media or games room. This is a hobbiest’s dream. Inside has a large work area and outside is a huge separate workshop. The house and shop roof are within the past 5 years. Newer furnace, hotwater tank and windows. Private and spacious back yard with mature trees. Too much to describe. Come to the Open Houses or call for a showing. I have sold a property at 2144 ANITA DR in Port Coquitlam. Come finish the dream! This home sits on a great street in an awesome location, requiring some finishing touches to make this a forever home. Absolutely amazing entry with open staircase and large mudroom off the foyer. Main level boasts high vaulted ceilings, bright and spacious great-room style – kitchen with lots of cabinets and large island. Family room with French doors that open to large patio. Unique Master with private loft, HUGE roughed-in ensuite + French doors out to patio. Two more bedrooms and full bathroom complete main. Downstairs features a massive rec room, workshop, laundry, plus a large 2 bedroom suite with separate laundry and entry. Fantastic location! Close to schools and parks. Easy access to Mary Hill Bypass and Hwy 1. I have listed a new property at 2144 ANITA DR in Port Coquitlam. Please visit our Open House at 2148 ANITA DR in Port Coquitlam. Please visit our Open House at 2144 ANITA DR in Port Coquitlam. I have listed a new property at 2148 ANITA DR in Port Coquitlam. 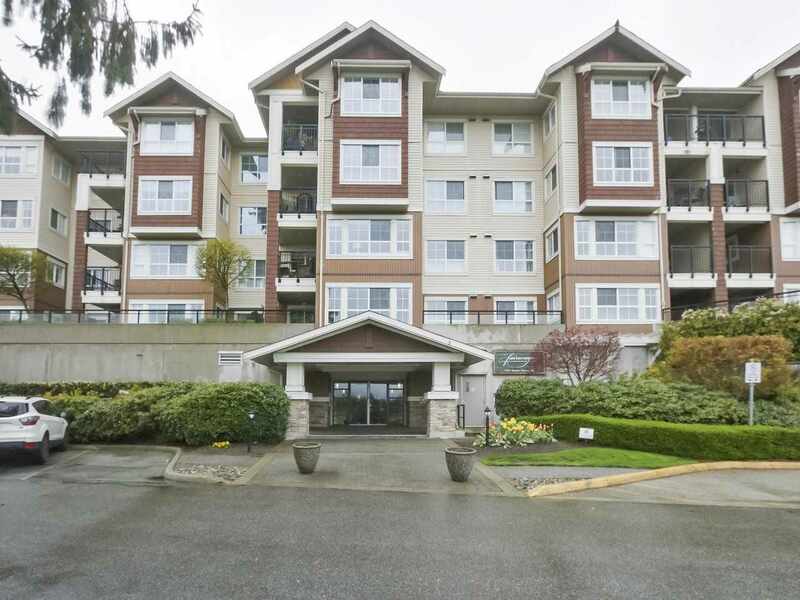 I have sold a property at 1658 OUGHTON DR in Port Coquitlam. PRICE REDUCED. You have to see this home on a very quiet street, in the desirable neighbourhood of Mary Hill. It has a fantastic updated kitchen, with granite counter tops, stainless steel appliances & beautiful polished wood cabinets. The range is high end with downward induction and the lower part is a convection oven, and has a matching micro wave. The home has panoramic windows that were installed in 2015, and has the large pull down blinds. There are hardwood floors throughout the upstairs, and a gas fire place that provides all the heat needed in the living room. The roof was replaced in 2011. The downstairs could become an in law suite, with it's own fireplace. The home features a wrap around deck, & a secluded large back yard. This home is listed below assessed value. Please visit our Open House at 1658 OUGHTON DR in Port Coquitlam. You have to see this home on a very quiet street, in the desirable neighbourhood of Mary Hill. It has a fantastic updated kitchen, with granite counter tops, stainless steel appliances & beautiful polished wood cabinets. The range is high end with downward induction and the lower part is a convection oven, and has a matching micro wave. The home has panoramic windows that were installed in 2015, and has the large pull down blinds. There are hardwood floors throughout the upstairs, and a gas fire place that provides all the heat needed in the living room. The roof was replaced in 2011. The downstairs could become an in law suite, with it's own fireplace. The home features a wrap around deck, & a secluded large back yard. This home is listed below assessed value.